Rails comes with sqlite3, which is a light-weight database that comes with Rails. Unless if you need anything more advanced, this will be quite good enough for your MVP. As mentioned, a database is just like an excel spreadsheet that a program can store and retrieve from. Every single piece of information or data is identified by an "id" or the row number that you have in Excel, which is used to identify and retrieve the information. The column names are the names of the fields. 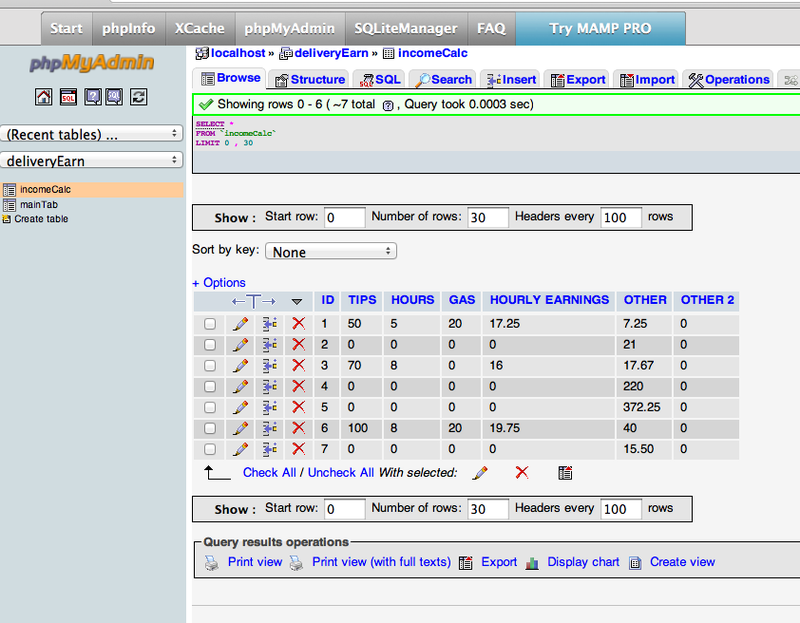 In the example above, this is an example of a database of a gas company. Lets just say you want to pull up the revenue earned from user 1 (id: 1), then you could ask your website to pull up that whole horizontal row of information and display or calculate that data, to be shown on the website or app.